I rarely heard the term “discipleship” growing up. Maybe it fell in the same category as the Holy Spirit and the lady whose attire was a bit promiscuous. No one knew how to address these situations, so all the elephants were placed in a room together, the room of silence. But today I wonder whether my entire perspective sits on a faulty foundation? The only time Jesus uses the word “convert” is during a holy verbal beatdown of the Pharisees, scolding them for producing knowledge-filled machines, filled with pride and void of love. This is what He says. Why such harsh words from Jesus? Maybe He knew converts stood in stark contrast to making disciples. Here are a few differences. Converts follow doctrines and denominations. Disciples follow the life and teachings of Jesus. Converts attend church. Disciples are the church. Converts are filled with knowledge and information. Disciples are filled with devotion and love. Converts do not believe Christianity comes with costs. Disciples believe Christianity costs everything. Converts measure growth externally using tangible variables (church attendance, good works, whether or not they flipped off the guy who pulled out in front of them). Disciples measure growth internally using variables more difficult to measure (intimacy with God and fruits of the Spirit). Maybe this explains why Jesus didn’t convert people. He discipled them. He shared his life, teachings, and meals. Could this be the model Jesus meant his church to follow? If so, what would discipleship look like? Well, let’s start with some things Christians get wrong. 1.) Salvation doesn’t cost anything. Discipleship costs everything. Here’s the troublesome part of our infatuation with evangelism. It’s easy. The hard sayings from Jesus, the stuff about carrying a cross and leaving everything behind, those things don’t come into play when making converts. Salvation is free. It costs us nothing, a product solely of grace and love. Discipleship, however, costs everything. It’s a life modeled after Jesus. It’s a journey paved with sacrifice, radical love, and suffering. That message doesn’t sell in our culture. Could it be that discipleship isn’t a priority in the American church because it takes too long and requires too much? 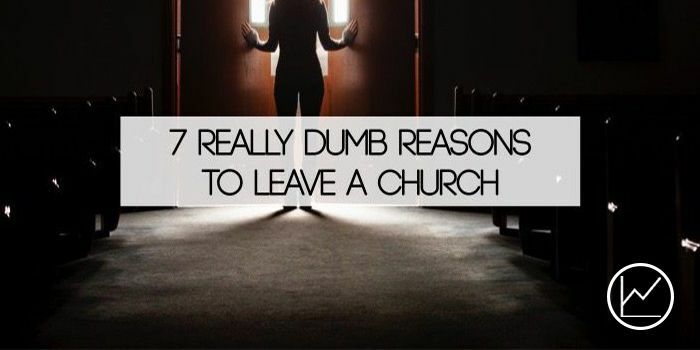 Could it be that our love of numbers and attendance patterns has driven the Great Commission out of the church? Let’s face it, we emphasize salvation because it’s tangible. How many people were baptized last year? How many people accepted Jesus today? Great, our church is growing. Discipleship, however, is difficult to measure, primarily because it’s a journey, not a destination. No wonder so many Christians abandon their faith. When we present people a watered-down gospel, we invite others to follow a watered-down Jesus. And while a watered-down Jesus might not cost us anything, He won’t sustain us through anything either. A watered-down Jesus won’t cost you anything, but he won’t sustain you through anything. Salvation is an invitation to join the team. Discipleship is an invitation to get on the field. Jesus is looking for players, not cheerleaders. 2.) Discipleship can’t be programmed. Authentic discipleship, the kind Jesus modeled, is organic. It can’t be microwaved, programmed, or thrown into a New Christians 101 class. To the extent that people around you think, act, and believe like you is the extent that your church is producing converts, not disciples. 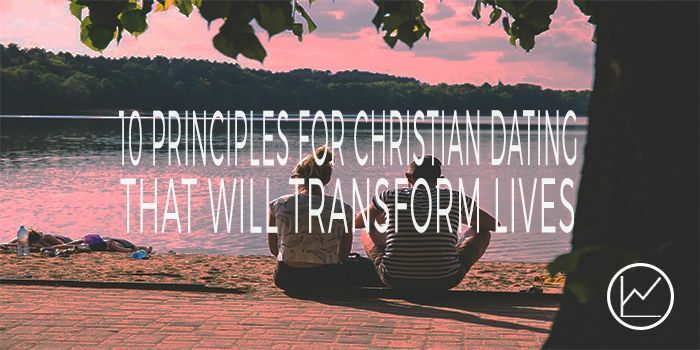 When discipleship becomes program-focused, the result is men and women who know a lot, think alike and agree on the steps to salvation, but few who actually live like Jesus. And, although knowledge is an essential component of discipleship, when it becomes THE essential component, the result is almost always rules-based religion. 3.) Discipleship won’t work if your private life doesn’t match your public life. Discipleship is intentional, relational, and transparent. Yes, discipleship involves teaching. But it’s much more. It’s about you inviting (or being invited) to share your life. 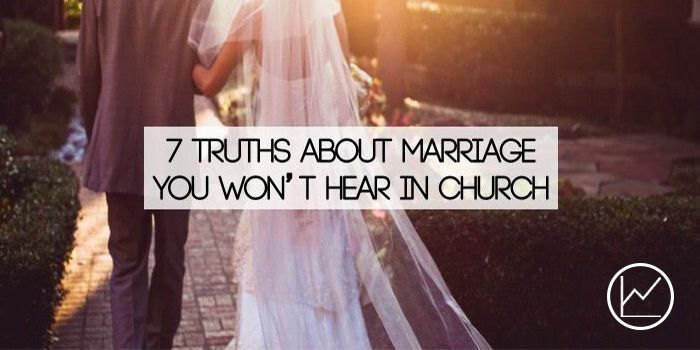 It means you teaching someone what Scripture says about loving his or her spouse, then inviting the person into your home to show them what it looks like. It means showing someone how to be the same Christian at 7 p.m. as they are at 7 a.m. Call it consistency, integrity, or whatever. It’s really discipleship. It’s about showing someone how Jesus affects every area of your life. Discipleship requires an “open door” policy. This is what Tiffani and I had with our college students. They could come over anytime, without a prior text message or phone call. We invited them into our lives. They watched us love and discipline our children. They watched Tiffani and I love one another, talk about life, and wrestle with conflict. I even had a college student “swing by” on his way to work one morning…at 7:30 a.m.
Discipleship won’t work if your private life doesn’t match your public life. I was comfortable allowing people into my home because I had nothing to hide. For discipleship to work, your private life must be consistent with your public life. If I appeared like a stand-up guy in public, but went home and yelled at my kids or watched garbage on TV, I would never allow an “open door” policy. I would lock my door and hide if someone showed up unannounced. Discipleship doesn’t require perfection. It does, however, require your life to be shaped by Jesus. Are you the same person at home that you are at the office? Does the person your peers see in class line up with the person you see in the mirror? 4.) Being a disciple and making disciples aren’t optional. You know that radical, “Jesus freak” life? It was intended to be the norm for anyone claiming to be Christian. Somehow, in the mirage of American flags and suburban, cookie-cutter neighborhoods, the radical cost of discipleship has been watered down to little more than church attendance and the occasional tithe. 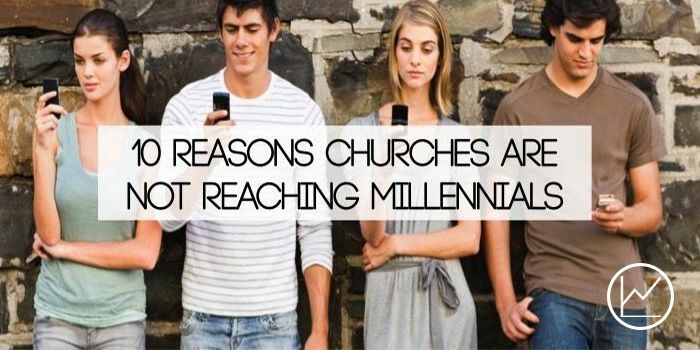 And, most statistics say Christians believe the church attendance thing is too difficult. If you’re a Christian, you’re supposed to be a disciple. The longer you follow Jesus, the more your life should look like his. And, as you become more like Jesus, you should bring others along, showing them what it looks like to imitate Jesus. This isn’t optional. It’s not for the Jesus freaks. It’s for everyone who bears the name Christian. When discussing discipleship, I often hear, “You don’t know how many people you’ve impacted and you’ll never know.” Maybe that’s fair. Our lives reveal the glory of God (at least, they should). 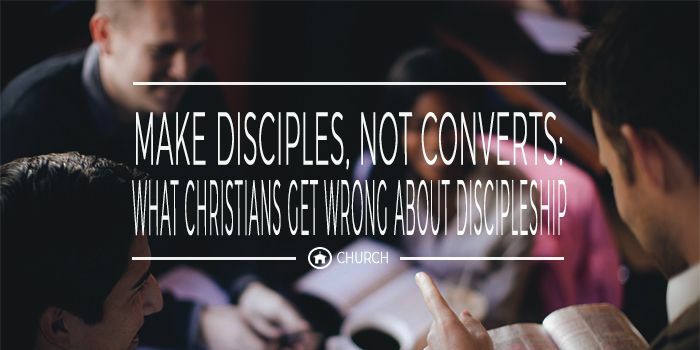 But living in the footsteps of Jesus doesn’t mean you’re discipling others. Discipleship is intentional. It’s deliberate time invested in a few people. This is the model of Jesus. He didn’t just travel from one city to another, alone, trusting his good deeds to be enough to accomplish his mission. He invested a large chunk of his ministry in twelve men. I think Jesus knew something we would do well to grasp. Hit-and-miss, inconsistent exposure to Jesus isn’t sufficient to build deep roots of faith. 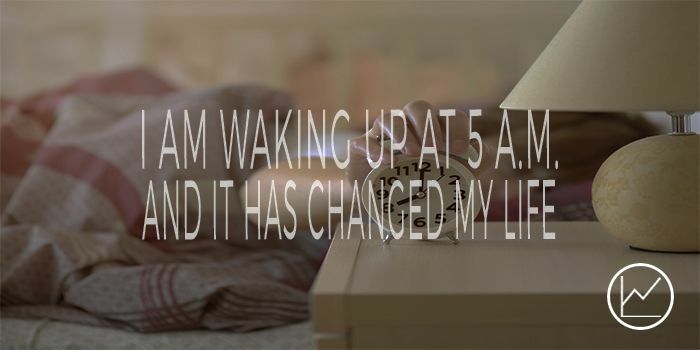 Sunday morning worship isn’t enough. We need community. We need older, more mature Christians pouring into us. If you’re an older, more mature Christian, the next generation needs you. We need to see how your faith sustains you and how Jesus informs you. Christianity won’t survive with occasional exposure to Jesus. It needs men and women consistently, intentionally connected to the Source. 6.) Discipleship dies in a busy culture. This is a typical dialogue between myself and whoever asks me this question. Let’s face it. You’re busy. I’m busy. And while we might receive sympathy from our busy friends, I’m fairly certain we’re not receiving any from God. In America, busyness is a badge of honor, a sign of importance and meaning. But God knows we’re running ourselves ragged and draining the lifeblood out of Christianity, discipleship. I fear discipleship has taken a back seat because we have too many other “important” activities, like errands, social events, and kids’ after school events? In a busy culture, and America would certainly qualify, discipleship won’t live. As Christians, we must be counter-culture. If we value the things of God, we must make room for them. 7.) Discipleship is about being, not doing. I love the story of Mary and Martha in Luke 10:38-42. 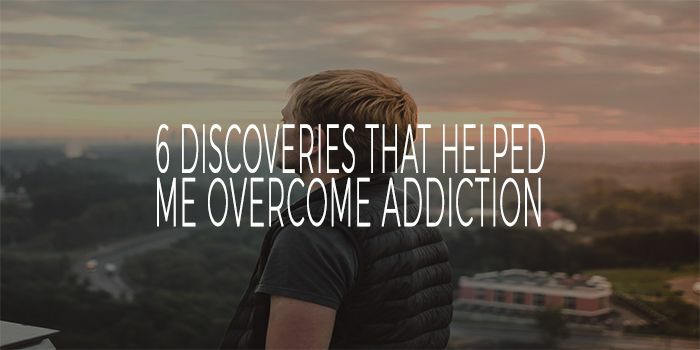 In many ways, it’s my story. Of course, I’m Martha. Too often, like Martha, I’m “distracted with much serving.” I believe my greatest gift to Jesus is my service, my good deeds, my kingdom building efforts. That’s not very productive, Jesus. There’s work to do. Who’s going to plan worship for Sunday? But, Jesus. I need to write this blog post. What about all the e-mails? I want to respond in a timely manner. My wife left me a “honey-do” list. She usually gives me candy if I complete it. Discipleship is about being, not doing. No matter how many pressing activities on the schedule, Jesus’s response is the same. Discipleship is about being, not doing. It’s about becoming, not building. I don’t doubt that you have a lot on the schedule. I know you’re doing great things for God. Praise God for all you do in His name! But, until we realize Jesus values our presence more than our service, we’ll continue to teeter on the edge of burn-out, riding a spiritual roller coaster between “I’m on fire for God” and “I can’t do this another day.” Jesus wants you, not you plus your gifts or accomplishments. Are you eager to sit at the feet of Jesus and listen to him, or are you distracted by much serving? Jesus calls us to make disciples, not converts. This might mean you change your philosophy. Maybe your numbers decrease. But it’s better to have twelve followers than a thousand converts. What do you think? What does discipleship look like to you? 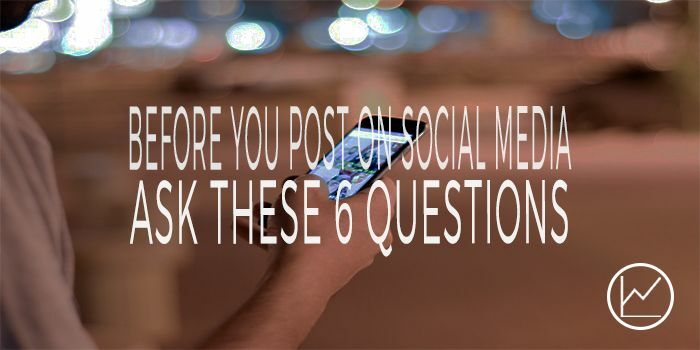 Leave a comment below and we’ll continue this conversation.